Now seems like a more appropriate time than ever to discuss safety for our kids in schools. With the recent shooting in the United States at Sandy Hook Elementary and kidnappings across the globe, it has become all too real to parents that children are not safe anywhere. Although we’d like to think they are safe at school, evil can strike everywhere. This can be on their way into class, while inside the classroom itself and even on the playground among other kids and teachers. Knowledge is power and it is our job as parents to teach our kids safety for any situation that may arise. Below is a list of my top 5 school safety tips. Read them, implement them and practice them regularly! 1. Safety in numbers. If your children walk to school, take the bus or ride their bike, make sure it is always in pairs or in groups of two or more. Perpetrators are less likely to go after children when they are in groups. Children walking alone are targets for those looking to abduct or molest children in public places. 2. Travel the same route. Whether you drive to school, take the bus or walk, try to take the same route each time you go. If your kids go with a friend or a sibling, ensure that they do the same. This will make their route familiar and, should anything happen along the way, they’ll easily be able to identify where they were when it happened. Neighbors and businesses in the area will also recognize them and will be able to recognize them should anything suspicious happen along the way. 3. Say no to strangers. Ensure that your children know now to talk to any strangers at any time. If it is someone they do not know well, such as a friend’s parent, a teacher, a school staff member or a crossing guard, it is best they avoid conversation. Remind them not to accept rides or gifts, regardless of what is being offered. 4. Cellphones CAN be ok at school. 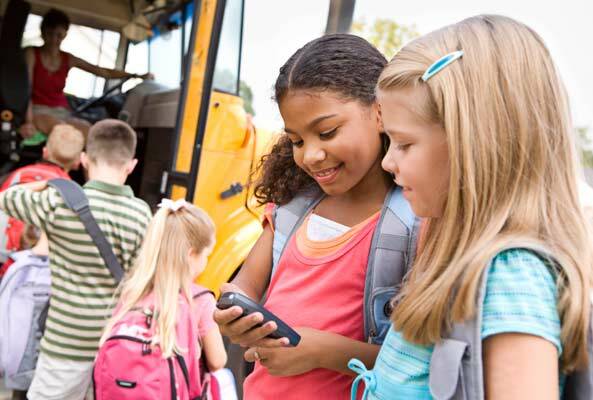 Although most schools discourage cell phone use, there’s no harm in allowing your child to take his or her cell phone to school as long as it is not used.  With so many family locator services available to track mobile phones, it is a great way to know where your kids are at all times. 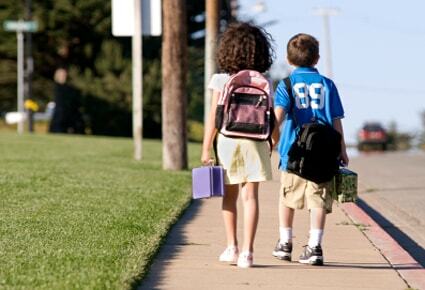 Pre-teens and teens tend to wander away from school at lunch and, at times, do not return. 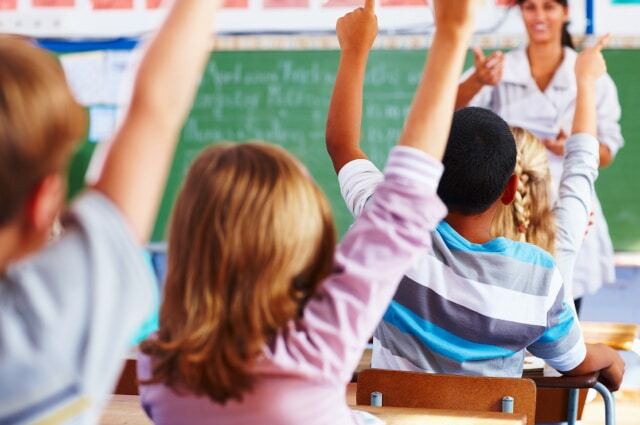 Having a cell phone to track from a computer or other mobile device will allow you to check up on your kids at all times, even when you can’t call them because they may be in class. 5. Tell. If your child sees or hears anything suspicious at school, such as another child or adult with a weapon they should not have in their possession or a plan to bring one to school in the future, encourage him or her to tell another adult about it as soon as possible. Often times, children or adults tell their peers of plans they have to bring a weapon to school and possibly use it on others. Some take it as a joke or dismiss it but it’s best not to take that chance. Telling may prevent a situation that could take the lives of many, including that of your own child. More tips to follow in part two of this article. Check back soon for the remaining 5 school safety tips and additional information on keeping you and your family safe.